Between its source in the Black Forest and its mouth on the Black Sea, the Danube traverses 2,872 kilometres and shares shores with ten countries. 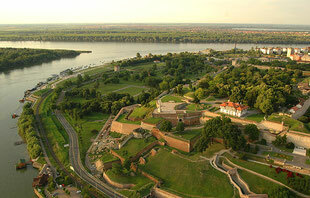 The Danube Rectors' Conference (DRC) is a strong network of almost 70 universities in this region. Our aim is to improve higher education in teaching and research, and the advancement of our member universities by establishing sustainable contacts. See below the latest news and browse in our archive. For news from our Presidency, please click here. 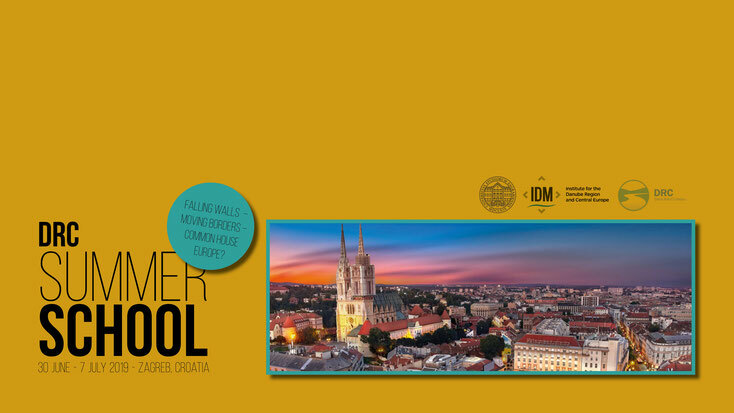 Experience an unforgettable week in the beautiful city of Zagreb, the capital of Croatia, and make lasting cooperation and friendships. Collective security or a new cold war? The common European currency – constant crisis management? From homo sovieticus to homo digitalis – successful transformation of the civil society in CEE? You can already have a look on the draft programme. 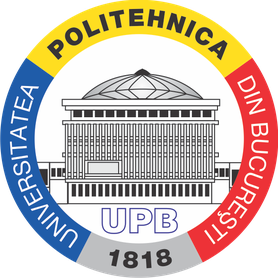 We kindly ask you to save the date for our next Annual Meeting to be held at the University Politehnica of Bucharest, Romania on 6. - 8. November 2019. Thank you very much and we are looking forward to see you in Bucharest! As a key event of the 2019 EUSDR Presidency, the Ministry of Foreign Affairs of Romania, the DG Regio/European Commission and the Danube Transnational Programme, with the technical support of the Danube Strategy Point, are organizing the 8th Annual Forum. The event will be held on the 27th – 28th June 2019 in Bucharest, Romania, under the motto:“Building cohesion for a shared prosperity in the Danube Region”. cooperation for a joint Europe and a common future. The scholarship is advertised for one month a year.